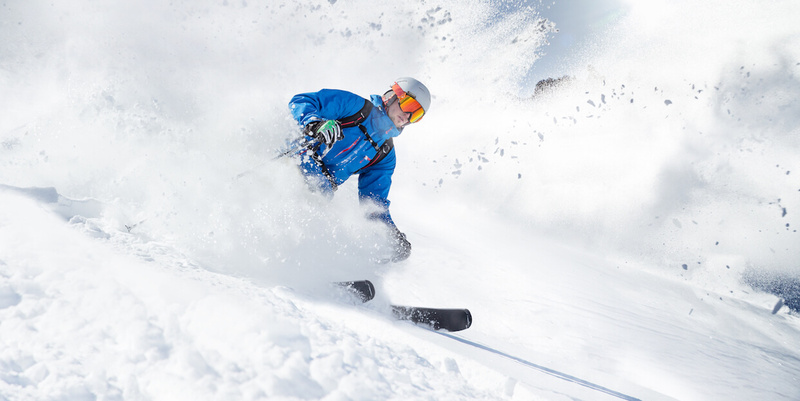 With Fit Drills Workouts you will be ready for great fun on and off-piste. The free plan Kick-Start Your Body should be your first step. Practice this high-intensity full-body circuit three to five times a week and your body will say thank you right from the first run! Double the fun for any day on the slopes with a good cardiovascular preparation too. The Fit Drills Workouts plan First 5k Run builds up your stamina, endurance and cardiovascular capacity with three times 20 to 30 minutes walking and jogging intervals. Exited to work on this new Fit Drills story on how to get fit for the slopes!